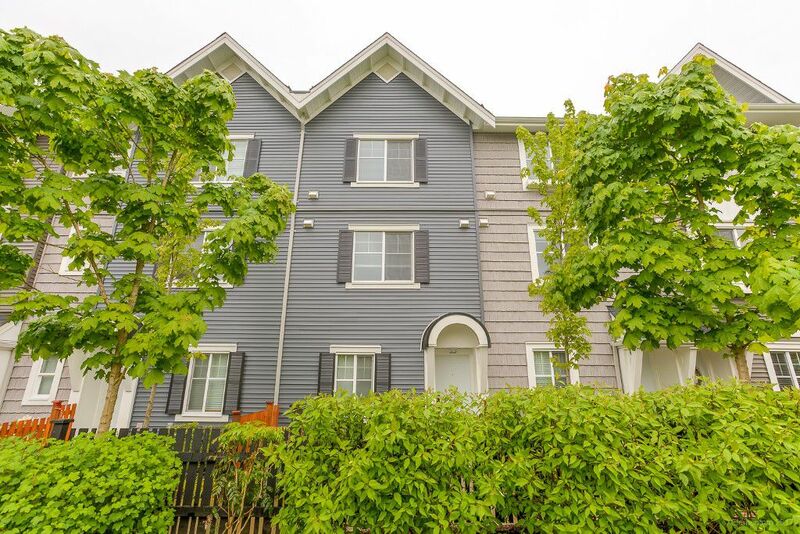 Welcome to this modern and stylish 3 level, 1128 SQFT, 2 bedroom townhome in desirable Brookside development. This home boasts many upgrades including a gourmet kitchen w/quartz counters & island, S/S appliances, Elegant built in dining & living room cabinetry, crown mouldings, portable air conditioning and the list goes on! Enjoy summer BBQs on your large balcony or entertain in your open concept main floor. Upstairs your large master bedroom features a spa like en-suite w/quartz vanity & soaker tub. Basement includes plenty of storage in your 2 car tandem garage. This home shows like new and is move in ready with many upgrades. SOLD!